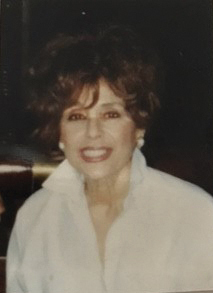 Gail Rudder Kent, 82, of Florham Park died Oct. 26, 2017. She was born in the Bronx. Ms. Kent was editor-in-chief, writer, and creative director of “Country Inns” magazine, which she cofounded in 1987. 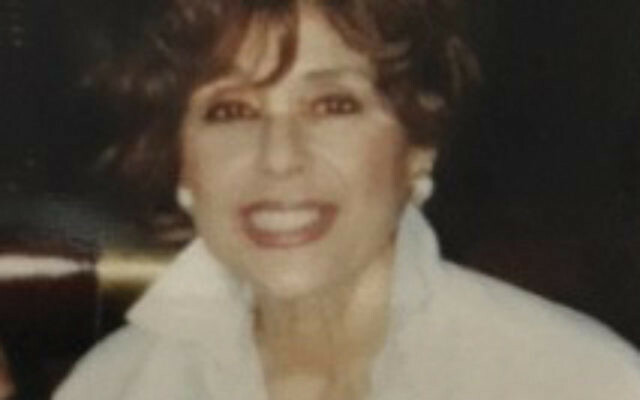 She was also a writing professor at Fairleigh Dickinson University’s Florham Institute for Lifelong Learning and an English professor at Upsala College. A graduate of Syracuse University, after raising her children she studied writing and literature at Bread Loaf School of English, Godard College, and Oxford University. She earned two master’s degrees. She is survived by three daughters, Debra, Stacey, and Penelope; a son, Ives; and six grandchildren.